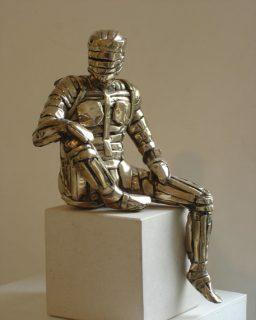 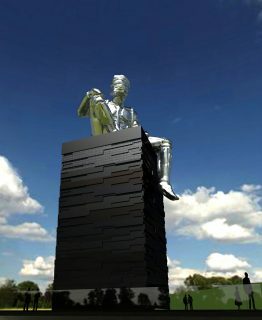 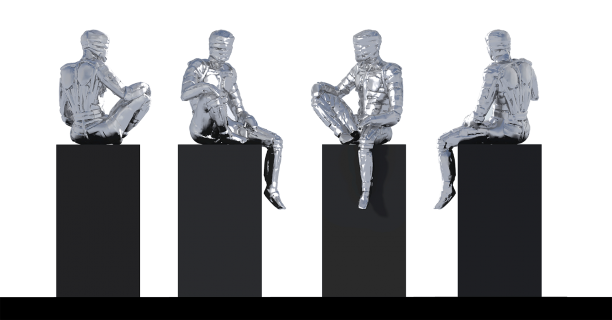 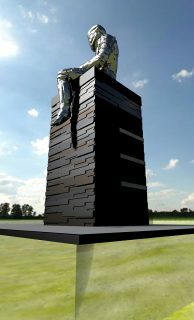 The Yorkshire Man of Steel began as a simple idea by artist Steve Mehdi to create a sculpture which embodies Yorkshire’s steel and coal heritage and the new technologies that are transforming the region now. 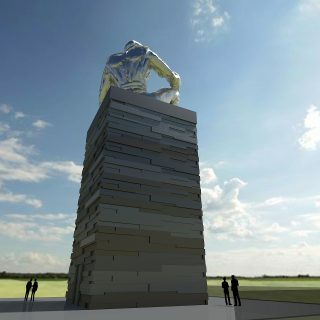 This totemic landmark will boost tourism and inward investment, and act as a catalyst for change. 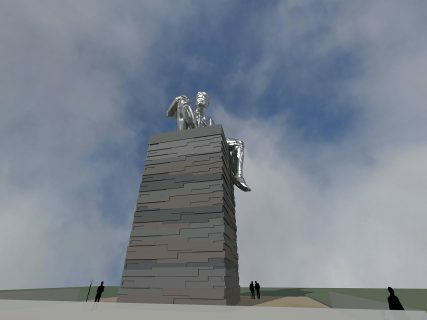 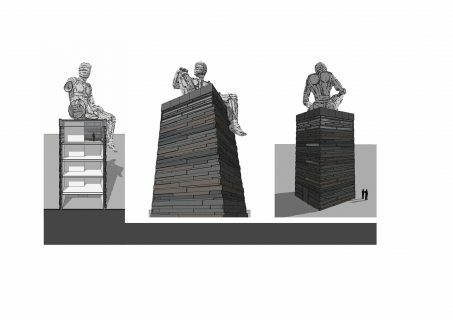 AXIS have been enabling this vision to become a reality designing the supporting structure and gaining planning consent for the 32m high sculpture.